The Twitter Fail Whale and other error messages - what can you learn from how sites respond to users in downtime? 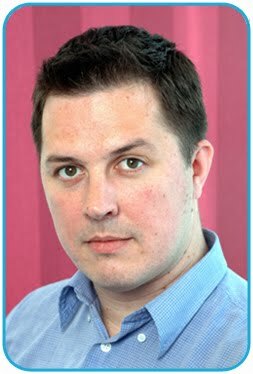 The Guardian interviewed the Twitter founders recently and I was intrigued to see them talk about the 'Fail Whale.' 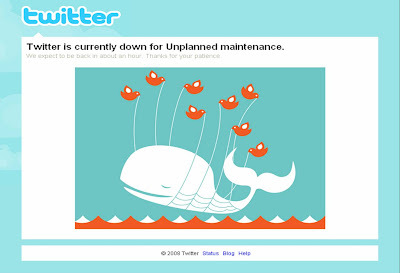 Twitter has had its fair share of problems with down time this year and the Fail Whale image used when Twitter doesn't work has become something of a celebrity in its own right! Rather than serve a standard error message during downtime, Twitter offers up an image that has become known as 'the Fail Whale.' Designed by Yiying Lu, the Fail Whale now has a cult following with a dedicated website at http://failwhale.com and an online store that sells everything from Fail Whale mugs to Fail Whale T-shirts. The Fail Whale feels very web 2.0 and aims to improve user loyalty by showing empathy. Error pages are significant consumer touchpoints and getting the right feel (eg Twitter using an image such as the Fail Whale) is important, especially if it can bring a human touch to a moment of frustration. 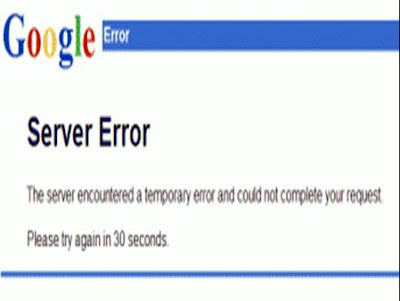 Other internet companies use humour in their error messages too. These tend to be companies in the social media space, where the site involved strives to be seen as a friendly and personable. In this situation Facebook are acting in line with serious e-commerce businesses like Ebay and Google, rather than in the manner of social media sites like Digg or Twitter. I think this is quite revealing and potentially illustrates how Facebook senior management want to position their company? More than any press release or sound bite, the Facebook error message seems to send out the signal that they intend being serious like Google, not fun like Twitter? New Reddit error message goes even further! Thanks for the really informative post! This is a great collection of entertaining error messages. Do you know of any user research that has been done to measure how the perception of failure is mitigated by a fun error message? The latest Reddit message is also entertaining I have added a link to it at the bottom of this post. I don't know of any research on the brand implications of having a creative error message but agree that this would be interesting. I'll update this post if I find anything.